We’d love the opportunity to contribute our expertise as Los Angeles Wedding DJs to your next party or wedding reception. We’re good listeners and we like hearing about your plans. From packed dance floor to helping our clients attain their vision for an event. Your music, your guests, and your special moments are all items that we have trained for and based our careers around. We love finding the perfect song that keeps the crowd dancing and smiling. 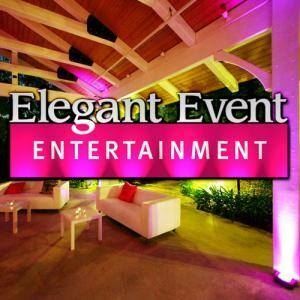 Our work combines excellent music selection and DJing, professional emceeing of key moments, and a sharp eye for the little details that can make your party great.